Owner and head trainer, Sean (pictured above) has a passion for providing the local community with a results-based fitness program that is fun and ever-changing. Real Results group personal training started in August 2009 on the back of some awesome one-on-one results. Sean and his team of trainers will help you get to that goal, no matter how big or small, in a unique group environment. A personal trainer with previous business-life experience, Phil understands the time management and stresses faced by many of his clients at Real Results Fitness. 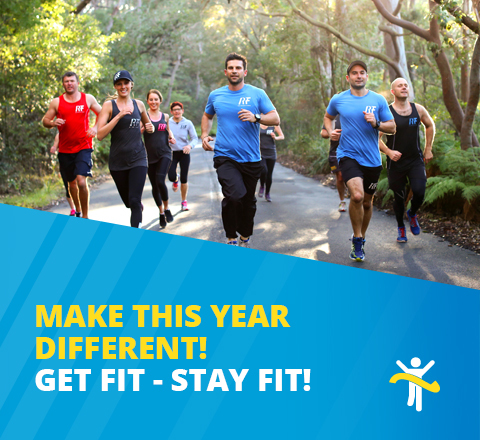 Delivering programs that are designed for varying fitness levels, for persons of all ages, delivering a format that is challenging to everybody whilst building a culture of fun and friendship, means Phil can help you get the results in health and fitness required to live life to the fullest. Phil is not only a personal trainer but also a gym instructor, group trainer, older adult trainer, advanced outdoor trainer, punchfit trainer and a Member of the Australian Institute of Management. In his five years as a trainer, Nathan has worked with inspiring people and seen amazing results. He believes the older you get the fitter you get! So there are no limits on what you want to achieve. Nathan specialises in rugby league strength and conditioning and works with the Cronulla Sharks. 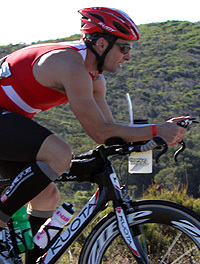 His passion comes in the form of endurance racing and he is preparing for the Australian ironman 2012. 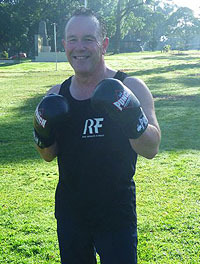 An ex-amateur boxer, Troy is a qualified physiotherapist working at the Manly Sea Eagles Rugby League Club. He is passionate about injury prevention and getting technique right from your first session. You can find Troy helping out at various classes and he is always available for a friendly chat on boxing technique or injury prevention. Kea is a qualified Pilates instructor who also holds formal qualifications in both Commercial Jazz & Contemporary Dance disciplines after having studied at the University of Western Sydney and with the Australian Dance Assessment Programme. Since graduating Kea has been working as a dance teacher at some of the most sought after schools in Sydney. Styles include commercial jazz, lyrical, contemporary & ballet. Kea also has a strong interest in aerial is currently training in silks, lyra & aerial net. Kea will run the Thursday Pilates program as well as some kids circus workshops.